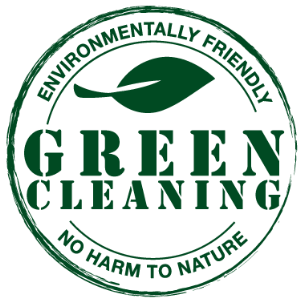 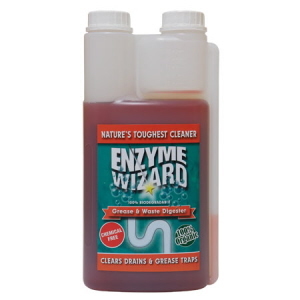 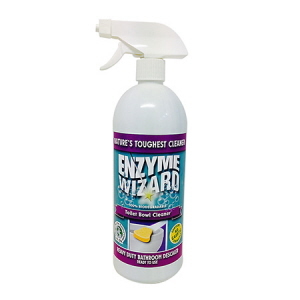 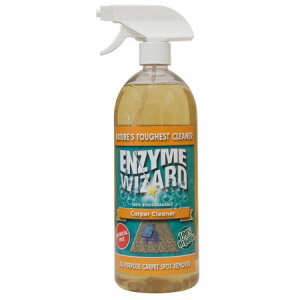 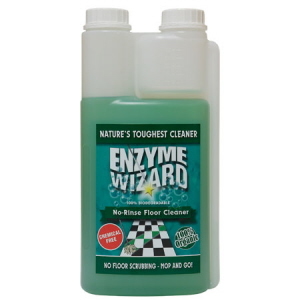 Uses naturally occurring enzymes instead of harsh chemicals to to break down soils and proteins for a superior and safer clean. 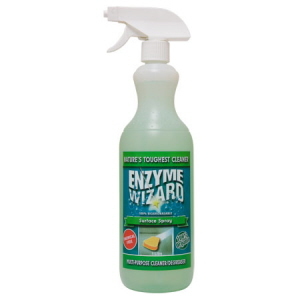 Breaks down uric acid and removes the stain and odour for good. 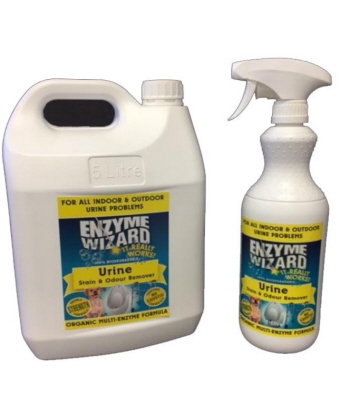 Indoor/outdoor on all types of urine - pets and human.